According to American authors Charles and Ann Morse, “a child needs a grandparent, anybody’s grandparent, to grow a little more securely into an unfamiliar world.” Such is the importance of grandparents in our lives. For this coming holiday, it’s just fitting that we honor our loved ones with gifts that will serve them well. You can create a photo album reminiscing the moments you’ve shared together or execute a condo kitchen design in their home. We all know how grandmas love cooking! You can also explore fashion items that go well with your grandpa’s style. There’s no need to spend much. 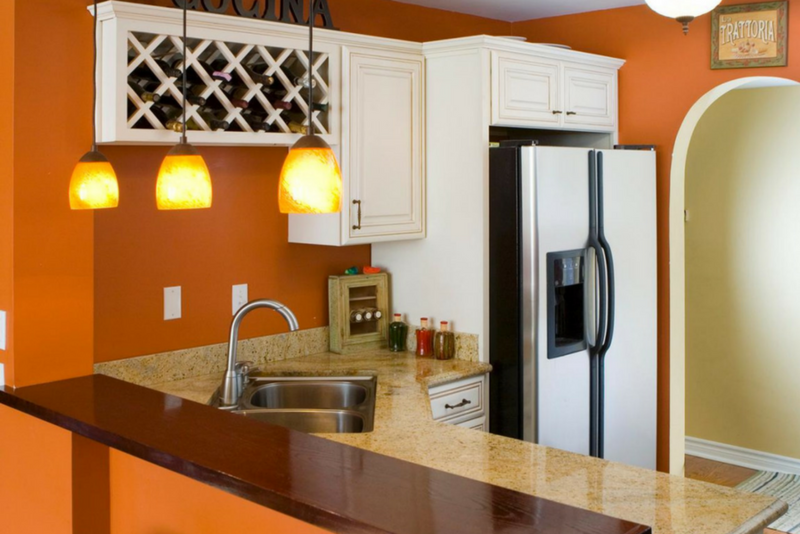 Here are 9 tips for budget-friendly kitchen design condo ideas and other gift concepts. A condo renovation doesn’t require your entire Christmas bonus. With creativity and carpentry skills, you can turn your grandparents’ kitchen into a charming area. You can start by repainting the walls for a new look. Instead of the usual solid colors, you can explore a combination of shades. Let your grandparents savor cinnamon and autumn leaves all year round by painting their kitchen walls and cabinets with autumn palettes: pumpkin, rust, and maple. You can also opt for sea-inspired colors like aquamarine, coral, and lemon cream. Every condo kitchen design in the Philippines should consider one thing: space. Give grandma enough room to move around while she prepares your favorite meals. You can install floating shelves on the kitchen walls or build additional drawers below the kitchen table. 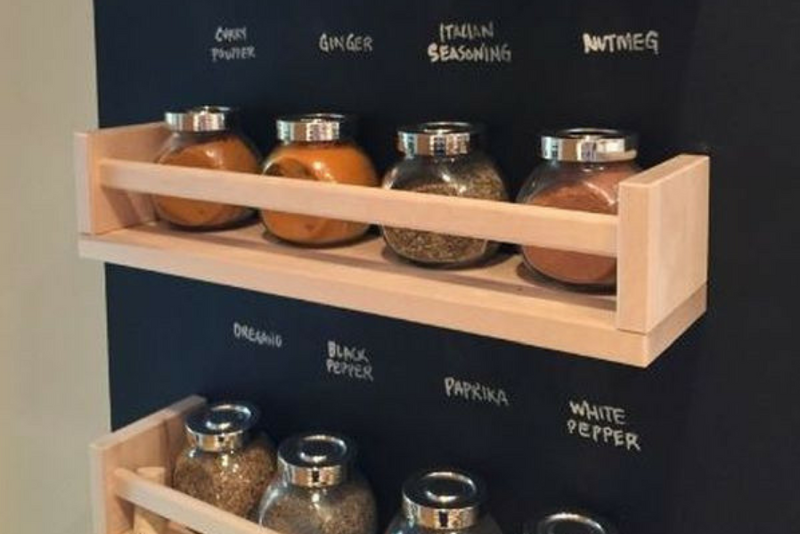 You can also create a spice rack attached to a wall-mounted wood. For thousands of years, herbs have been used to treat diseases, give relief to physical pain, and offer relaxation to the mind. 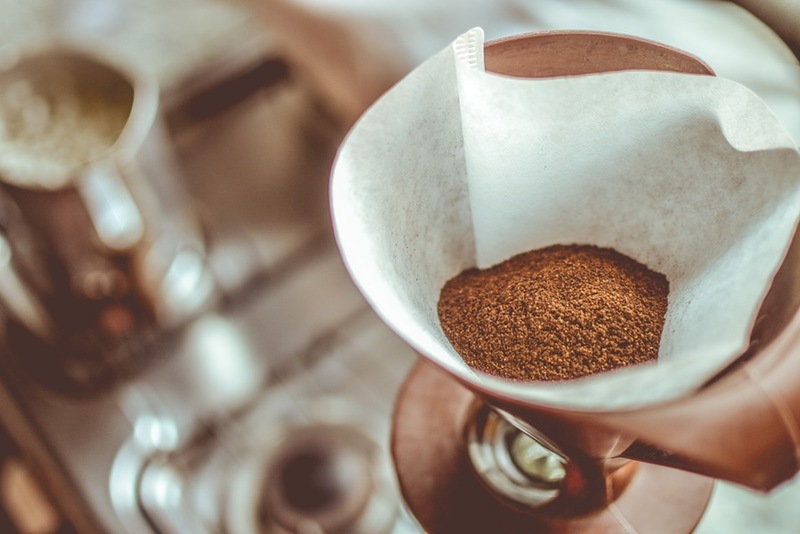 The University of Maryland Medical Center noted the most common herbs used in the US including gingko, kava kavasaw palmetto, and valerian. Herbs are not only for medicinal purposes. There also enhance flavors. For Christmas, surprise your grandparents with a vertical herb garden in their condo kitchen. Choose plants that can grow indoors such as basil, chervil, oregano, and parsley. 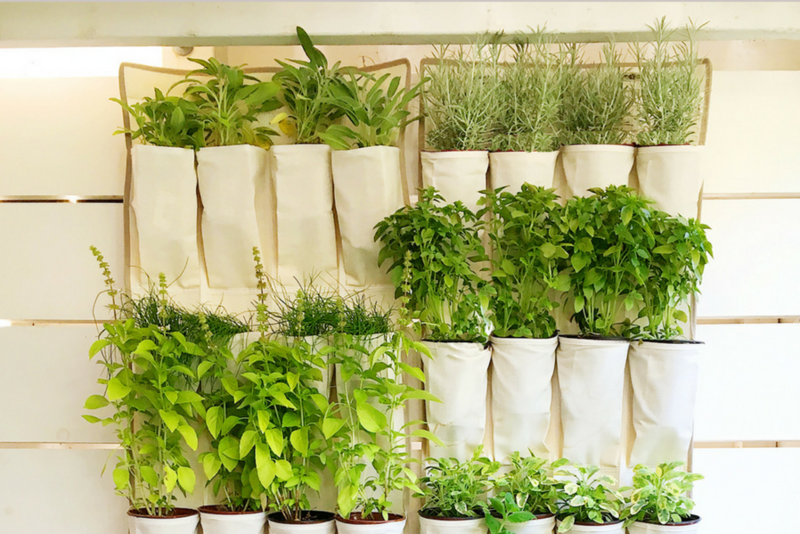 Fresh herbs boast a number of advantages over their dried counterparts, so a vertical garden isn’t just pretty but healthy as well. One design element can easily transform a space. A charming chandelier can make a lot of difference in your grandparents’ condo kitchen. Forget about jewels. No need to worry about kitchen renovation costs that can be too high in the Philippines. You can create one with affordable materials, even recycled ones. 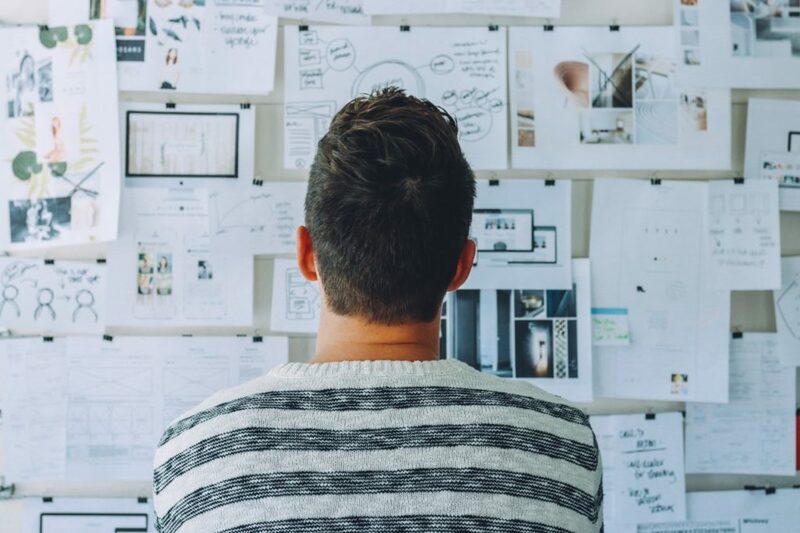 Explore ideas from innovative designers. 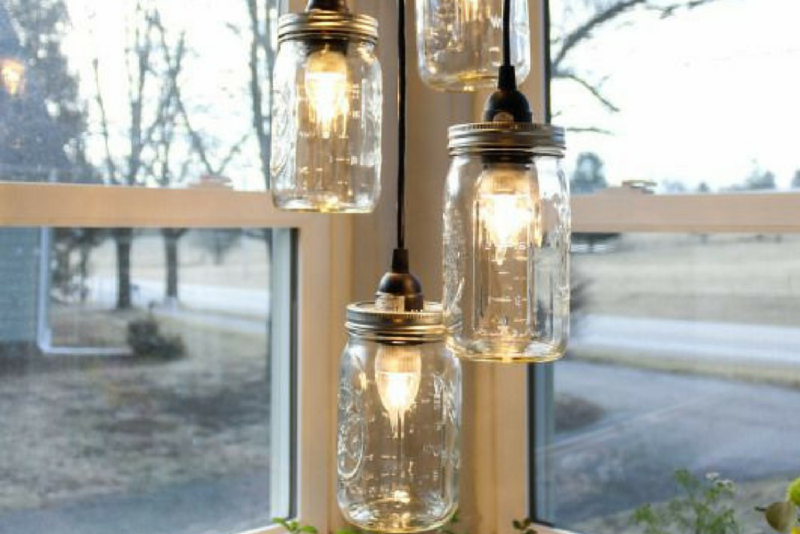 There’s a chandelier made of rustic tree branches, another composed of mason jars and one decorated with French beads. Are you thinking about the best holiday gifts for grandparents? Why not something that they will use every day? Give your coffee-loving grandpa a coffee set complete with mugs and matching saucers, a coffee maker, and fresh ground beans. Sometimes, the best gifts are those that don’t have a price tag. There are lot of DIY holiday gifts you can give to your loving grandparents. If you know how to knit, a knitted bonnet or scarf is just perfect. You still have a month before Christmas. It’s not too late to learn how to knit simple items. 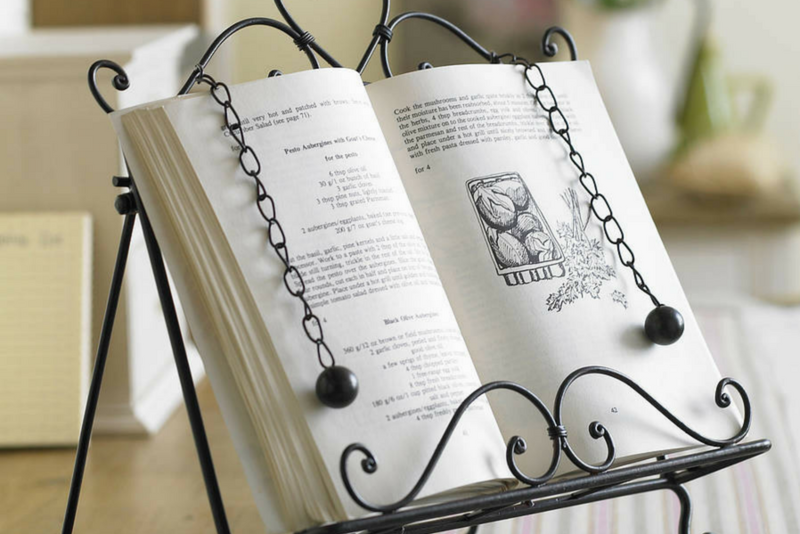 For something simpler, you can create a Bible or book holder. Match it with a personalized book stand. Grandparents love to read. They’d appreciate reading essentials especially made by their favorite grandchild. Can’t think of anything to give your dapper grandpa? What about a stylish hat? A fedora is a fashion accessory that transcends through eras. Fedora was coined from an 1882 French drama and eventually became a staple accessory of gentlemen in the West. This hat also became popular in the country in the 1940s to 1950s, thanks to the fashion influences of Hollywood. Fedora was worn by both males and females. 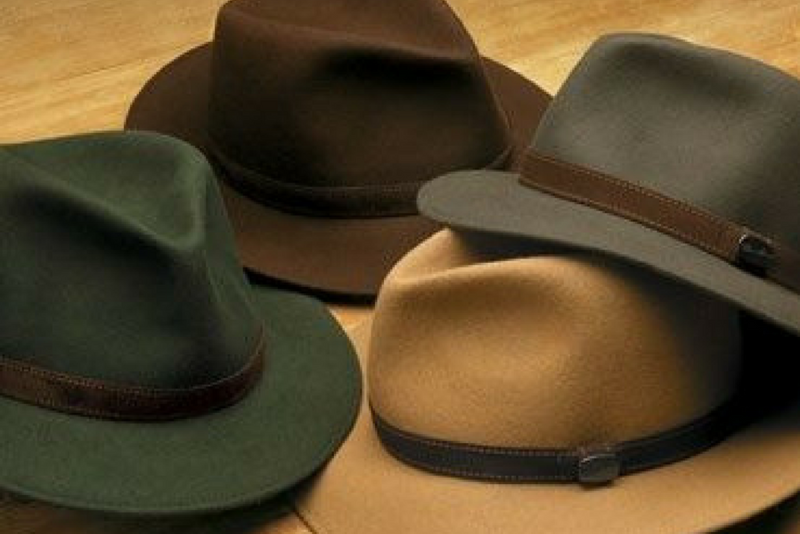 Today, this well-loved brim is gaining popularity among young adults. Surprise your grandpa with the stylish fedora matched with a scarf, which is perfect against the chilling December breeze. If fedora hats were staples for fashionable men, then every fashionable woman owned a collection of scarves. 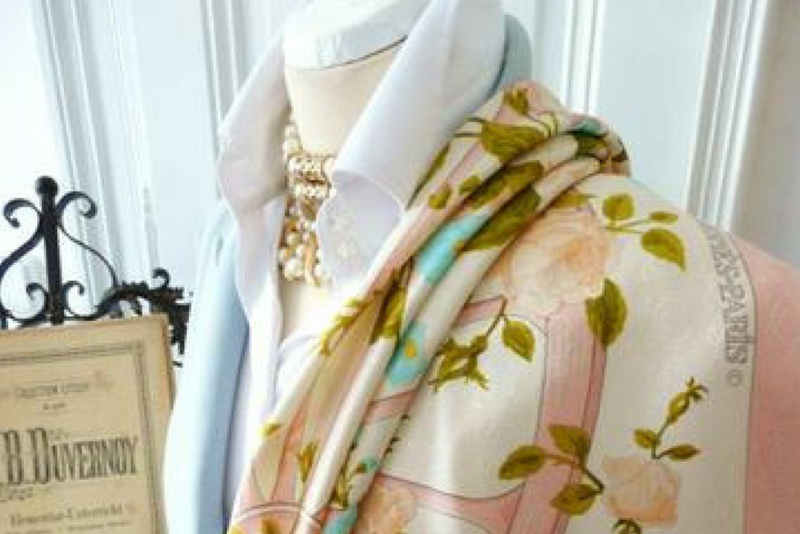 In choosing the right scarf for grandma, you should remember her personality and style. The square scarf is for the traditionally stylish while the oblong scarf is preferred by the hip crowd. The wrap scarf, which is usually in cashmere, and works well with an elegant dress or a sweater and pants combo. You can either buy or design a scarf brooch pin to accompany your gift. Still can’t figure out the best DIY Christmas gifts for your grandparents? Have you thought about designing their bedroom? There’s a long list of fresh condo design ideas for your grandparents’ bedroom from classy furniture to glamorous curtains. You don’t need to totally renovate the space, just a touch of “newness” would do. One thing you can do is to create a wall gallery of their favorite items. 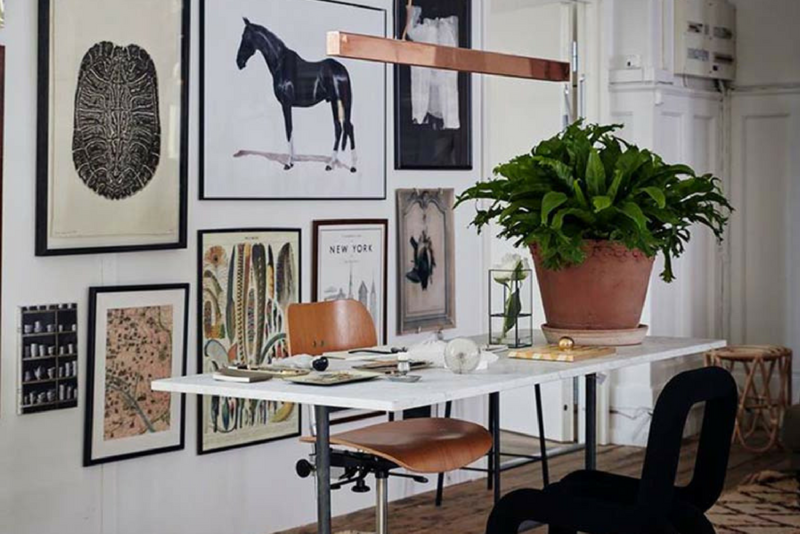 You can mount paintings, posters of their favorite sports teams, reproductions of famous paintings, framed articles of news that matter to them or a selection of family photos. You can ask the help of your family to put the elements together. The yuletide season is the most awaited season in the Christian calendar. This is a time for reunions, merriment, and contemplation. If you don’t live with your grandparents, Christmas is the perfect time to reconnect with them. Make sure you give time to your old folks, as this is the best gift you can offer them.